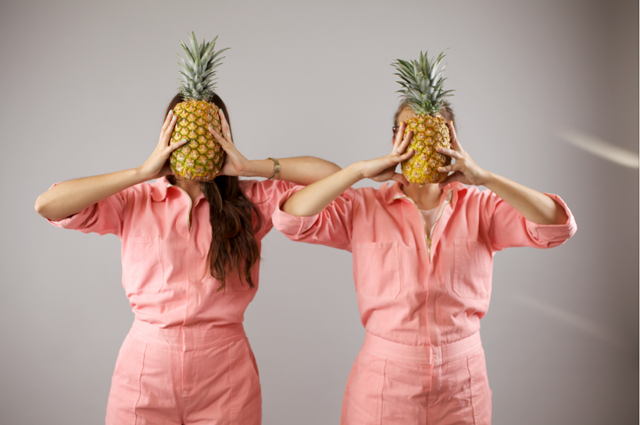 Flaminguettes is a girl-girl animation duo from Mexico City. After a career as designers, animators and directors in recognized animation studios, Daniela Villanueva and Mara Soler decided to team up to explore a more personal, playful and feminine side of animation. Their work is super hypnotic as it is magical! Check out Daniela and Mara’s work over at www.flaminguettes.com!